The page contains information we want the players to read and commit to memory for games and practices. Setting the wall: all players to memorize! 1. 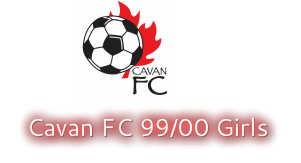 Setting the wall: the pdf below shows the Cavan FC 99/00G set up for walls. Remember, midfielders set the wall, defenders mark up, and the keeper provides instructions. It may help to print the page and study it!